Councillor for Tourism of the Historic Village of Santiago del Teide, Luz Goretti Gorrín Ramos (PP), reports that the occupancy rate of hotel and non-hotel businesses in the municipality in the June 2016 was 79%, “which is an improvement of 9% over the same month of 2015”. The occupation was especially high in the Playa de La Arena, where the hotel and non-brushed silver full in June, with 92% of rooms occupied. In the case of Puerto Santiago, the occupation was lower, with a percentage of 81 percent. 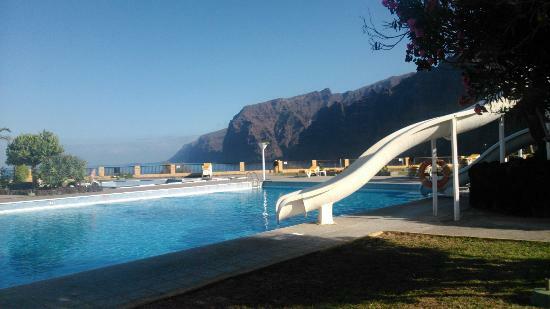 The area worst figure recorded last month was Los Gigantes, where only 64% occupancy was achieved.